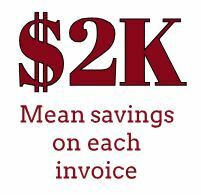 By using our experienced negotiators, we are able to recognize missed regulations and help lower costs. 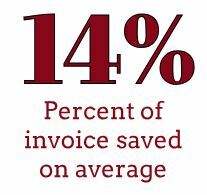 We can then quickly remit payment on your behalf to avoid ongoing storage charges. 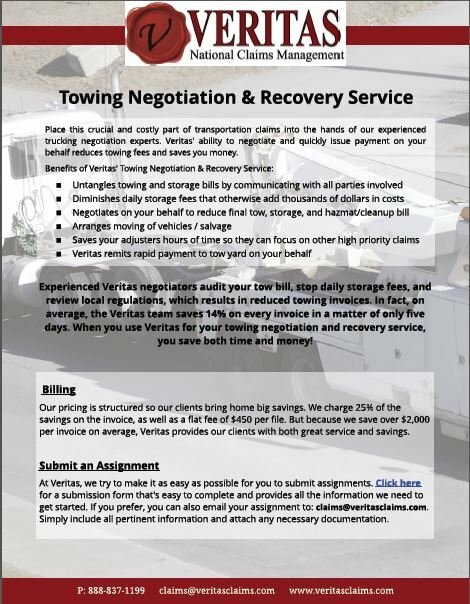 When you use the experienced negotiators at Veritas, it saves your adjusters' valued time, allowing them to focus on other high priority claims. Our staff is quickly able to determine if coverage is available to the tractor, trailer, cargo, and liability. No situation is too complex for Veritas to handle. We make sure to handle the assignment from beginning to end. After we determine coverage, negotiate the bill, and remit payment, we'll coordinated the transportation and/or salvage of the vehicle, trailer, and cargo. Are fees piling up while your vehicle sits in the tow yard? 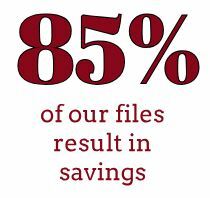 Veritas can help! Place this crucial and costly part of your transportation claims into the hands of our experienced experts. Need more information? 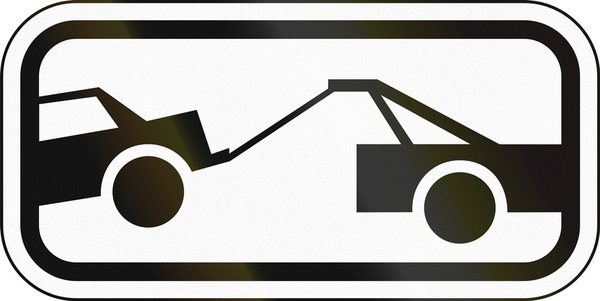 Schedule a short, no-cost consultation with an experienced Towing Negotiator!